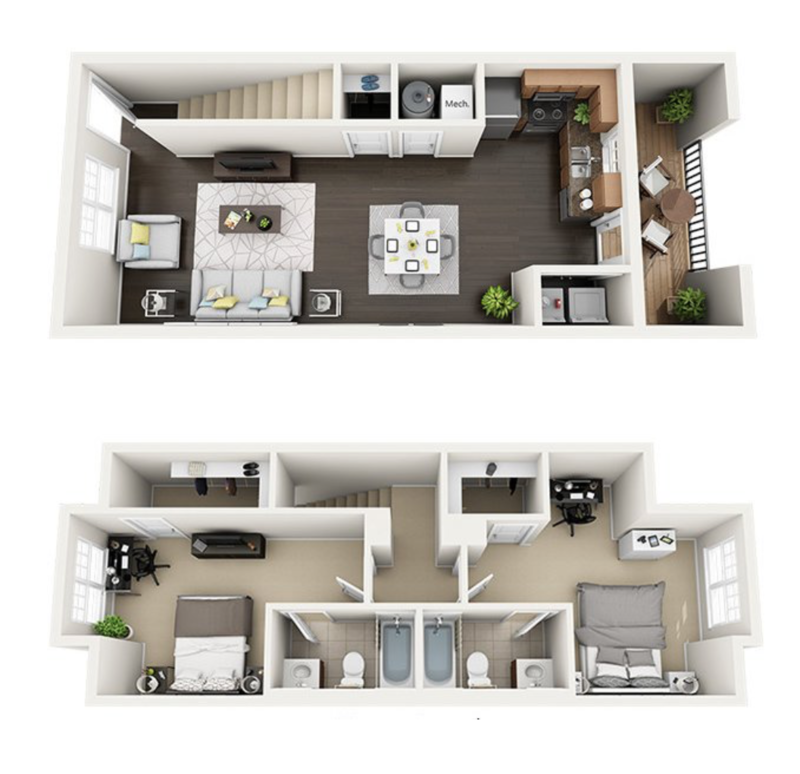 I am looking to sublet my one bedroom apartment starting in the middle of May! 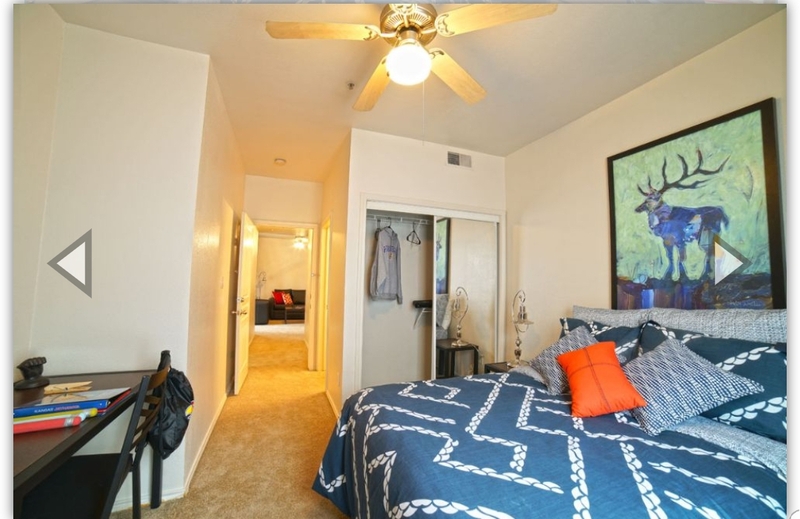 I have truly enjoyed living at Chase Court Apartments and would recommend this complex to anyone, in particular, students who are looking for a home that is close to campus (the bus stop is right outside of the building), safe, accommodating, pet friendly, spacious (697 sqft), and includes washers and dryers in the unit! If there is ever a problem, maintenance takes care of it within a few hours of the request! Subleasing my apartment for the summer, late May/early June to end of Aug. Flexible dates, prorated pricing available. Will pay sublease fee. Utilities are approximately $100 (WiFi, electricity, water/trash) per month. Fully furnished. Pets allowed. Enough space for 1-2 people. Free and spacious parking. Buses 10 and 30 are right next to the apartment complex. On-site laundry facility. Email melindachen33@gmail.com for details. The whole house needs subleasing for the summer of 2019. There are 6 bedrooms/3 bathrooms and 6 designated parking spots. Full kitchen and laundry room as well. 2/6 rooms have been taken so far. I am looking for a college-aged girl to sublease my room in a 4x4 apartment. It is available the beginning of May until July 31, 2019. Water, trash, sewage, wifi, and cable is all included in the rent. The only extra bill you pay is electricity which is about $45 dollars a month. It is fully furnished with private bedrooms and bathrooms. There are 3 other girls currently living here who will be your roommates. I have one or two rooms available at HERE apartments for the same room. Hello! 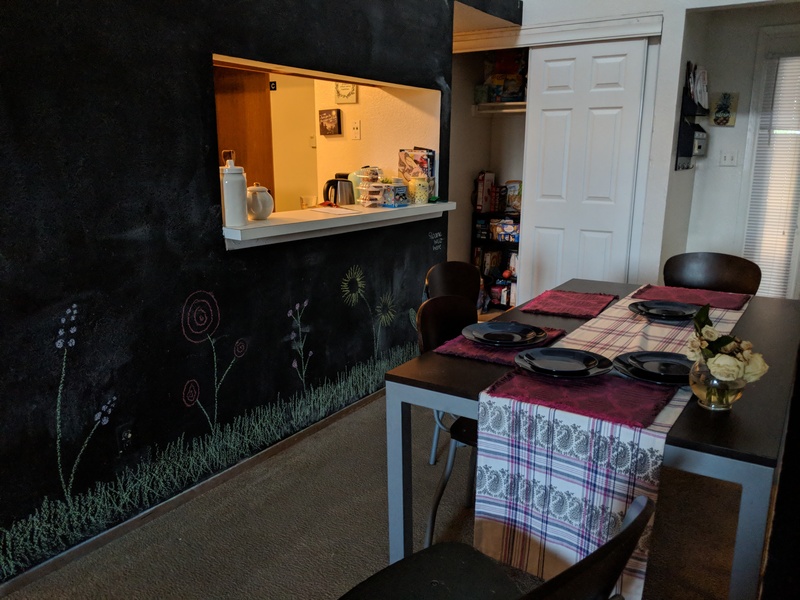 I am looking for someone to sublease my portion of a 4-bedroom apartment with three great roommates for May thru July 2019. The apartment is at The Reserve on West 31st street. Rent is $365/mo. plus electric (usually 40-50). All other utilities are included in rent. Email me if you're interested! 1 Room and Bathroom Available in A 4 Bedroom 4 Bathroom Apartment. Sublease needed immediately and ready to move in. 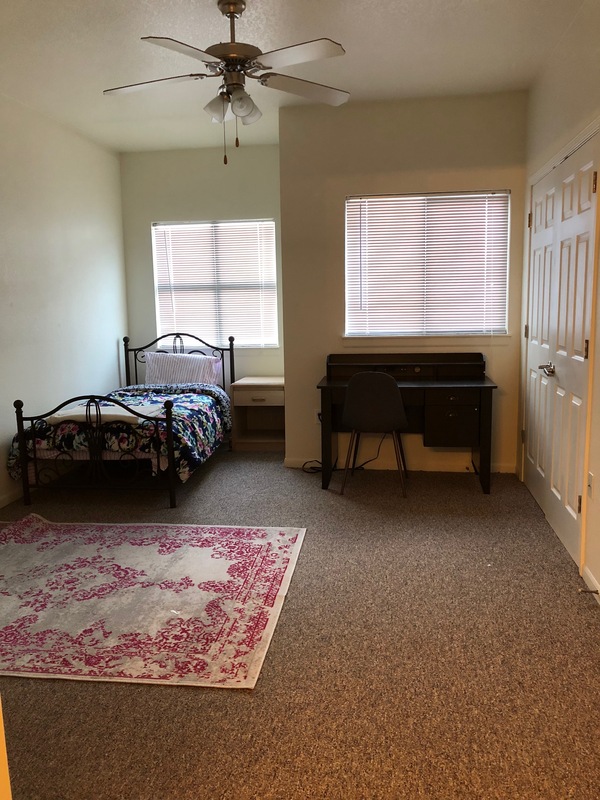 Amenities: pool and hot tub, in house laundry units, parking, all utilities included except electric, Bus stop for campus outside apartment, basketball court, etc. If you want to see more of the apartment look at the website, if you want to know more please email me. 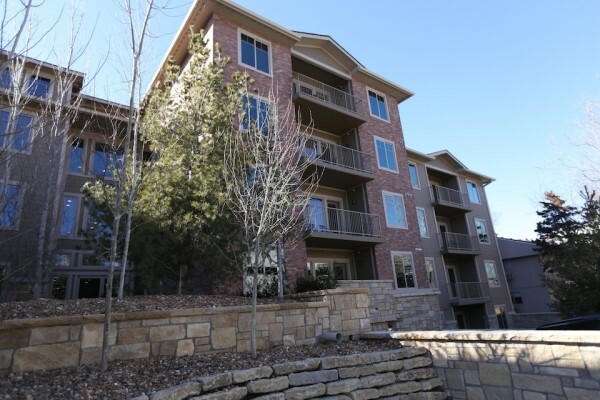 I am looking to sublease my apartment at the Rockland West! It is a 3 bedroom 3 bath apartment, fully furnished! You will recieve your own bedroom with lock, and full size closet and bathroom! 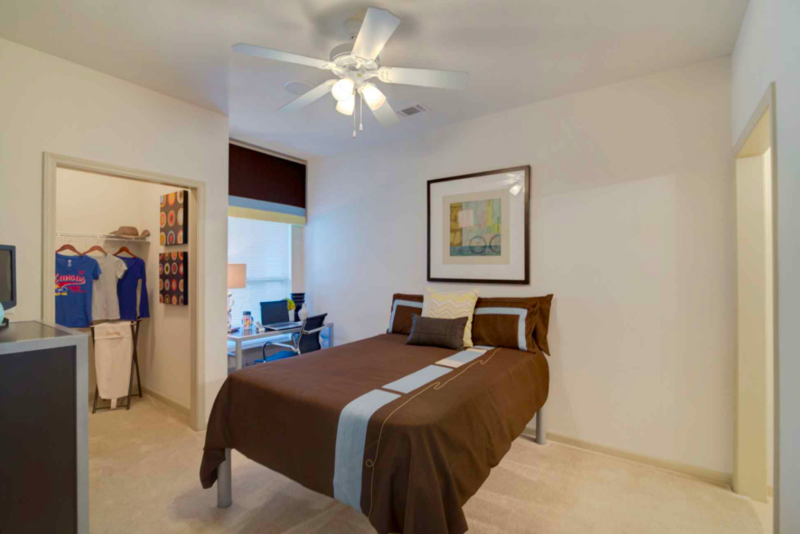 The complex has updated appliances, 24 hour gym, tanning, and study rooms among many other amenities! Rent is $460/mo and only electric needs to be paid! Cable, Wifi, & other utilities are included in rent! 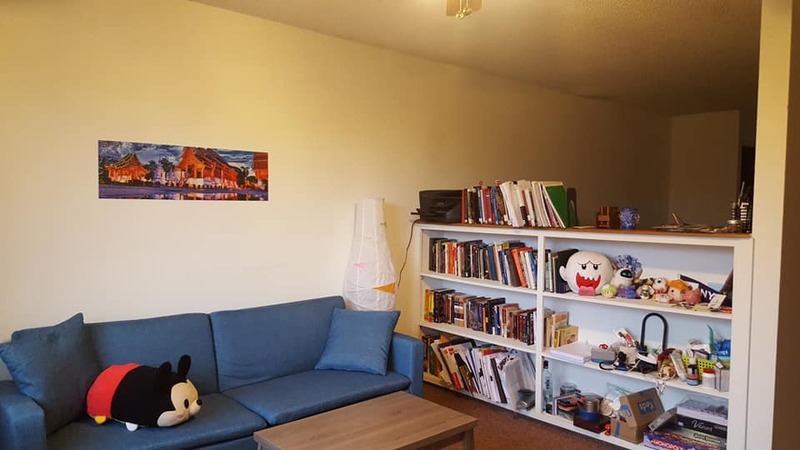 Looking to sublease a bedroom in a 3 bedroom apartment. Move in date is completely negotiable. Private bedroom and private bathroom. 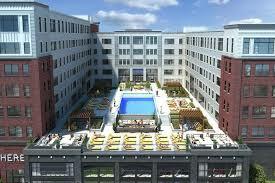 The apartment offers a lot of amenities like a swimming pool, volleyball/basketball courts, a weight room. Everything except electricity is included in the rent. Sublease for Spring 2019, Summer 2019, Fall 2019 or Spring 2020! One bedroom in a four bedroom, two bathroom apartment with a pool view. On the 7th floor and includes extra security with key fob. Fully furnished with full sized bed, desk, chair and TV in the bedroom. Living area comes with couch, chair, coffee table, tv and tv stand. Price includes valet garage parking! Electricity not included in price. Looking to sublease my room with independent bath in a 3-person apartment at the Meadowbrook Apartments from Spring 2019. The room comes furnished with computer desk-study chair, twin size bed and a mattress. The rent is $480 + utilities. Apartment located by the bus stop itself and served by bus #30 every 30 minutes. The room is extremely spacious and comes with 2 extended closets. Two neat and friendly female roommates. Surroundings are quiet with increased privacy assured. ROCKLAND NEWLY RENOVATED apartment A - lease takeover. I'm looking for someone to take over my lease starting January! My rent is at a reduced rate (it's cheaper than what they list on the site) and you don't have to pay any application fees! The apartment comes furnished and ready to go. It's clean and you would have one roommate. All you have to do is call in or walk in and let them know you would like to takeover my lease. I am looking for someone to sublease my room this upcoming spring semester and summer. The house I live in has 4 other room mates who are great guys. The house itself has two kitchens, one on each floor, in addition there is a laundry machine in the house. My room is on the top floor with two other room mates, the floor shares a common bath and shower. Looking for one girl to sublease a room in a four bedroom two bathroom apartment with a loft. 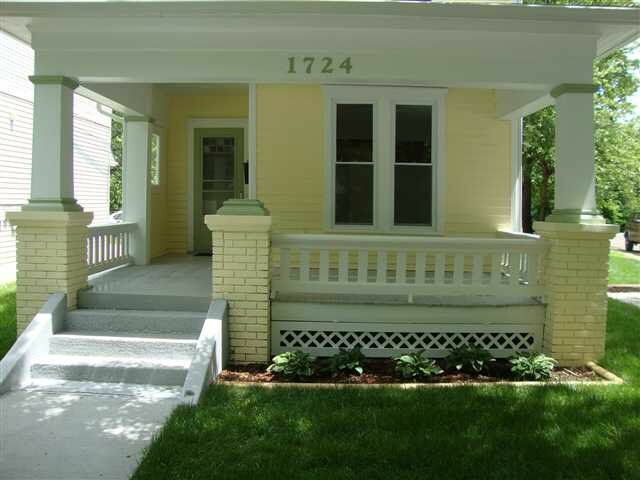 $340/month Located at Bob Billings & Kasold and has its own bus stop (bus 20) making getting to campus quick and easy. 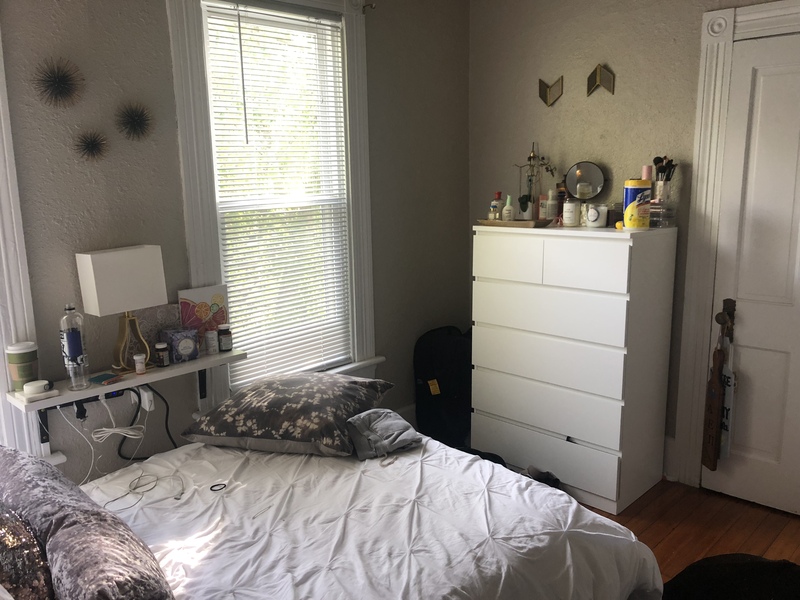 (Bedroom includes desk, bed, nightstand and dresser) Flexible move in dates! Furniture included! Three amazing & clean roommates included! Super helpful landlord and maintenance staff! Quiet atmosphere! Friendly fat lazy cat included! Wanting someone to take over ASAP, lease ends July 31, 2019. 2 bed 2 bath, subleasing one room. Room includes bathroom, walk in closet, desk and chair, bed, dresser. 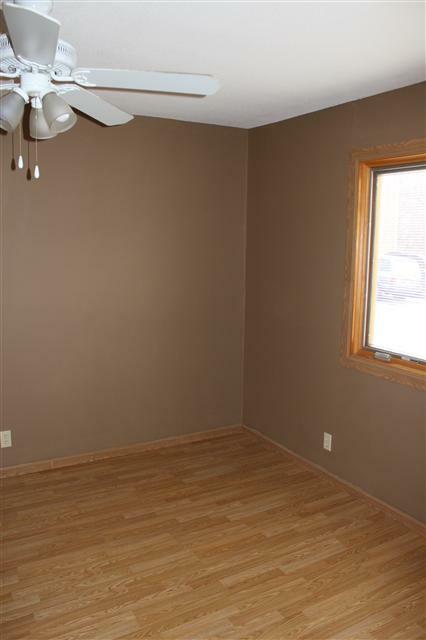 Also includes spacious living room, kitchen, washer and dryer in unit, couch and furnished kitchen. Luxury style living. Located on 31 and Iowa, private shuttle to and around campus all day. Amenities include a pool and hot tub, lounge, printers, tanning bad, dinners and other activities, and more. Looking for someone to sublease my room during the Spring. Can move in beginning of December. 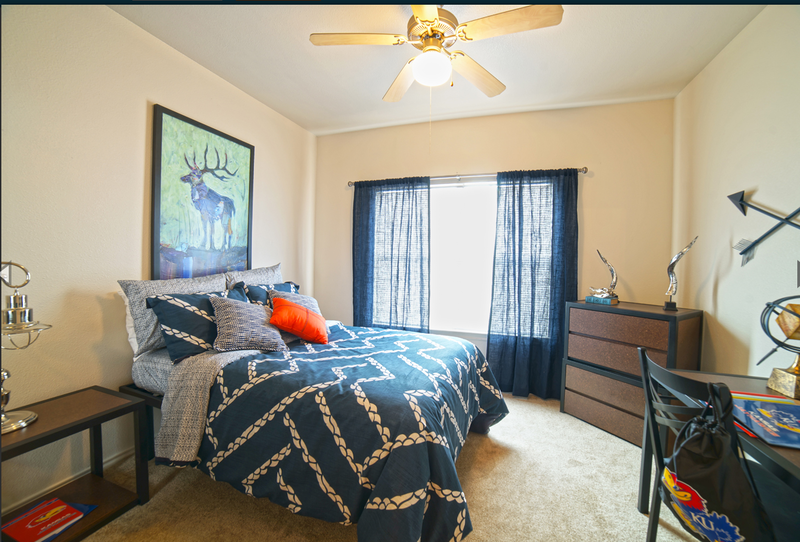 (December rent will be paid for) Our apartment is brand new and walking distance to campus. 3 bedroom 2.5 bath apartment. Private room & bathroom. Washer & dryer in apartment. Rent is $700/mo +utilities, however offering $570/month. Willing to negotiate! 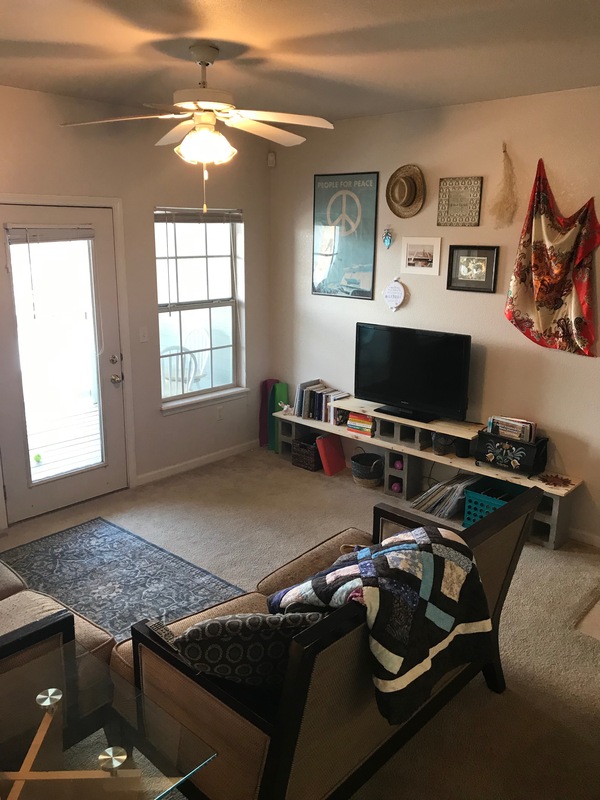 HERE Apartment 4-Person Room for Sublease! 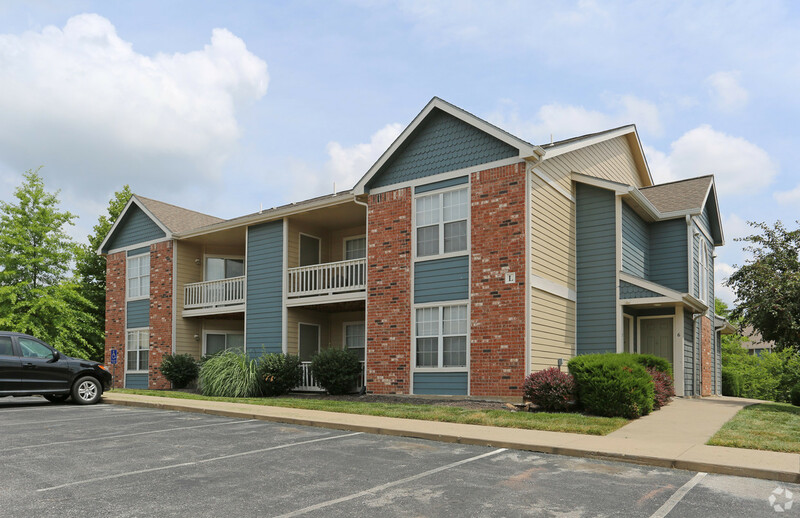 HERE Apartments, located at 1111 Indiana Street, has a great location near campus and plenty of wonderful amenities! Each roommate gets their own room, with 2 full bath, full kitchen, dishwasher, washer/dryer, and living area. Apartment comes fully furnished as well. 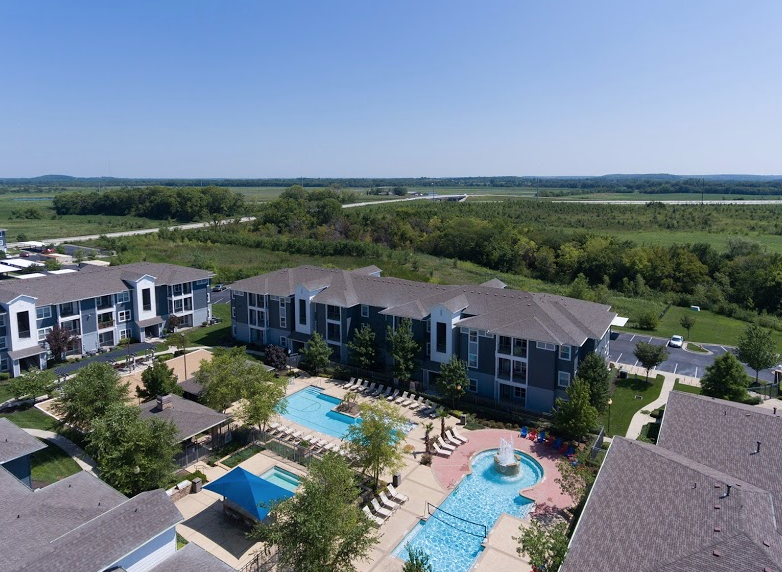 Amenities include rooftop pool and hot tub, full gym, half court, coffee lounge, arcade/social lounge, online payments, ATM, vending machines, indoor bike storage, parking garage, study areas, and much more. 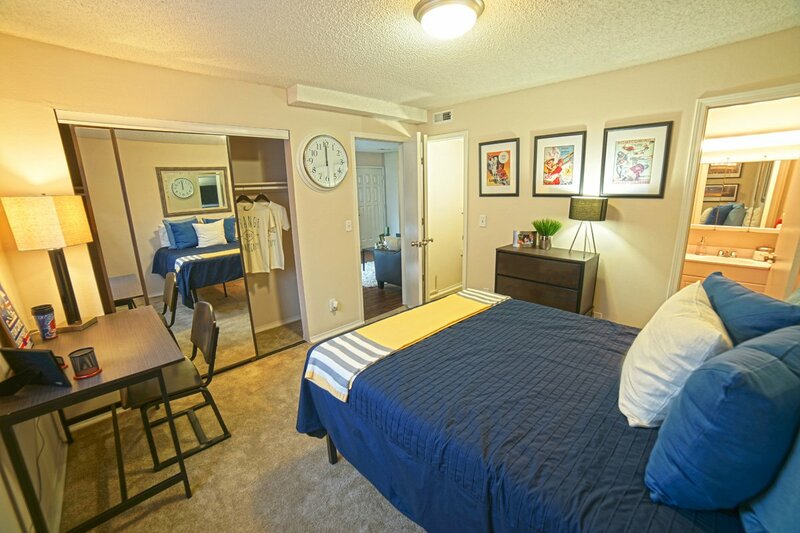 Discounted 1bd/1bth at Aberdeen Apartments!! This is a sublease! We plan to move as soon as possible, and will clean thoroughly- you do get apartment as is which is why there is no deposit.  We are willing to take photos of the apartment after it is clean; the photos attached are of the show room apartment (Our unit has carpet). We are currently packing so the apartment is not in order. An important thing to note: On your move-in day the lease is transferred to you, meaning you work directly with Aberdeen; you do not have to pay through us! 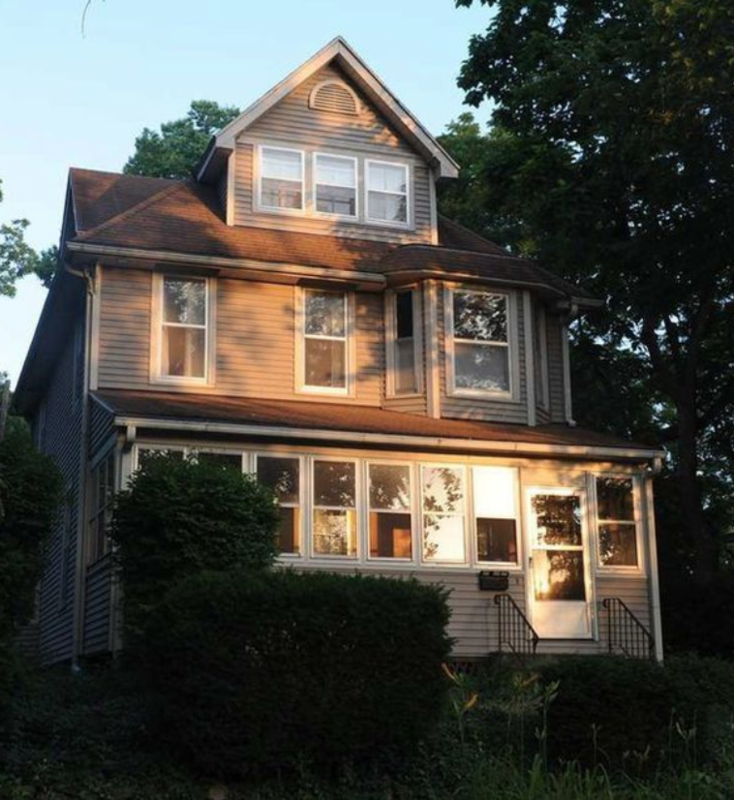 Hey i'm looking for someone to takeover my room in a beautiful Victorian style house right off campus. It's at 10th and Ohio which is a 10 minute walk to both the campus and downtown Lawrence. You'd be sharing the home with 3 other KU students. All super cool and respectable guys. Hi! i am looking for 1 or 3 subleasers for this summer. My roommates and I are all looking for subleasers so if you have a group of three perfect or if it is just a solo that works too! 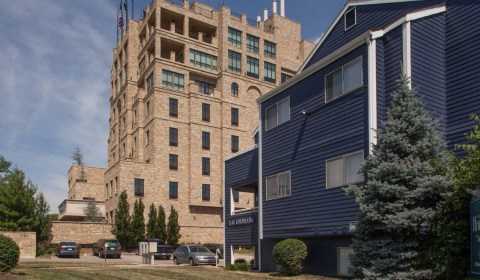 The apartment is right next to the Oread at the end of Jayhawk Blvd and great location. The apartment is a three bedroom and two bath on the first floor. Nice apartments super close to campus rent includes everything $750/mo. Parking utilities cable internet. Walk to class or ride the bus, bus stop right out front. Wrap around private balcony.